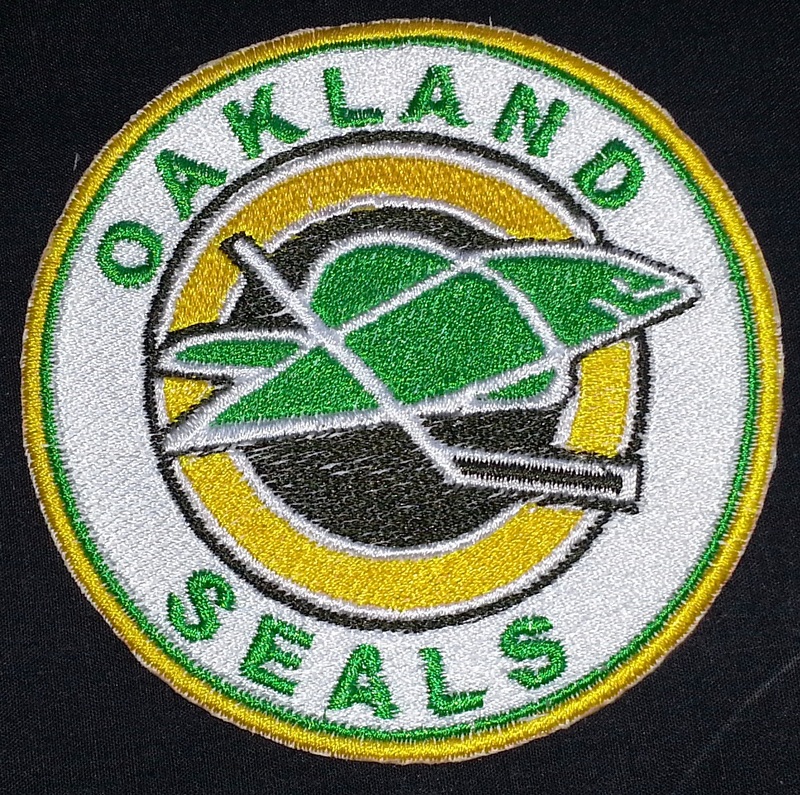 Many fans hang on to memories of their favorite local professional sports franchises through embroidered patches, but there is a special significance and affection for memorabilia of teams that no longer exist. 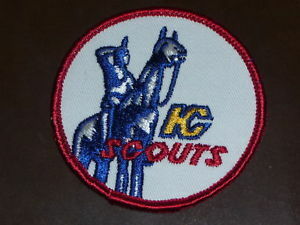 Clubs have often moved cities, often (but not always) changing the team name with the relocation. Moving and changing the names of professional sports franchises in America is not a new development. Originally the Milwaukee Brewers played in the 1901 American league, but the team became the St. Louis Browns 1901-53, and then became the Baltimore Orioles. 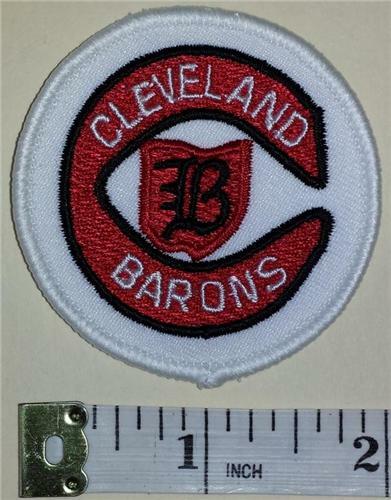 Original St. Louis Browns patches (not copies or reproductions) are valuable collector’s items. 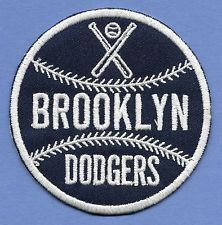 Perhaps the most celebrated (or despised, depending on your fan preference) was the West Coast expansion of the National League that moved the Brooklyn Dodgers to Los Angeles after the 1957 season. 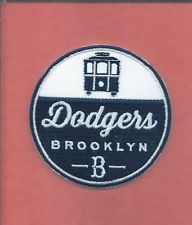 The Dodgers had finally won a World Series in 1955 and many in the fan base felt betrayed by the team’s shift to the West Coast, increasing interest and value in authentic Brooklyn embroidered patches and other Dodger team items. Sometimes teams move and keep their names. The Baltimore Colts of the National Football League infamously left Maryland in the dead of night, March 29, 1984, to become the Indianapolis Colts, keeping their same uniforms and logo. 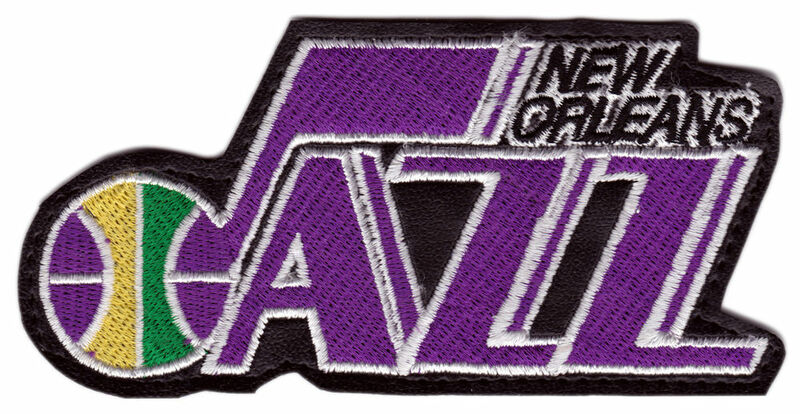 When the National Basketball Association’s (NBA) New Orleans Jazz team moved to Salt Lake City in 1979, they became the Utah Jazz, an ironic name for a predominantly Mormon town and state not known for New Orleans-style nightlife and entertainment. 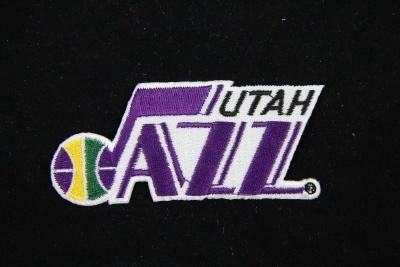 Utah’s previous team in the American Basketball Association was known as the Utah Stars. 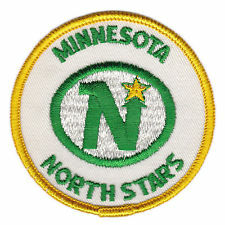 The NHL Minnesota North Stars became the Dallas Stars in 1993. Team names can change even without relocation. Playing as the Baltimore Bullets 1963-73, the NBA franchise did move to Landover, Maryland in 1974 and became the Captial Bullets, but played as the Washington Bullets after that season. 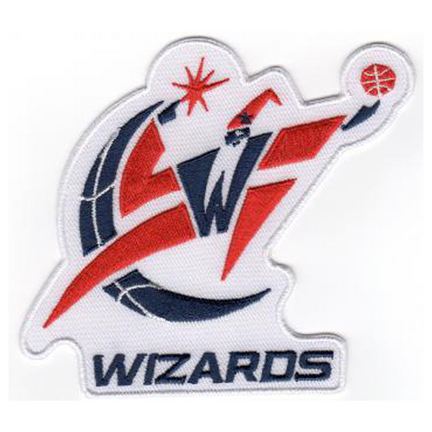 The Bullet name supposedly connoted violence and the team was rechristened the Washington Wizards in 1997. 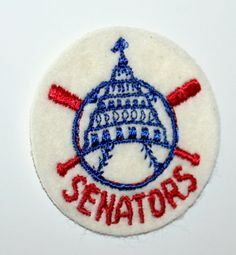 In major league baseball, our nation’s capital was home of the Washington Senators 1901-1960 (that team became Minnesota Twins) and then the “new” expansion 1961-71 Senators team became the Texas Rangers in 1972. 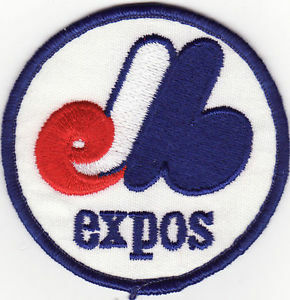 The new Washington MLB franchise in 2005, christened the Nationals, was a relocated Montreal Expos team. 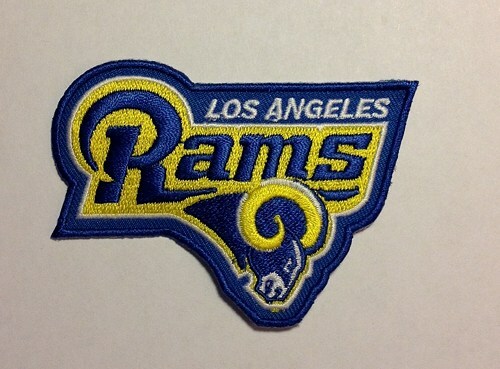 Each professional league has its share of rotating franchises, thus making the embroidered patches for extinct teams even more collectible. 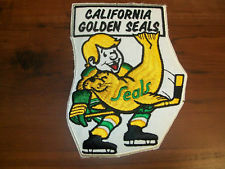 The National Hockey League tried teams in Oakland (Seals), Kansas City (Scouts), Cleveland (Barons) and Denver (Colorado Rockies). 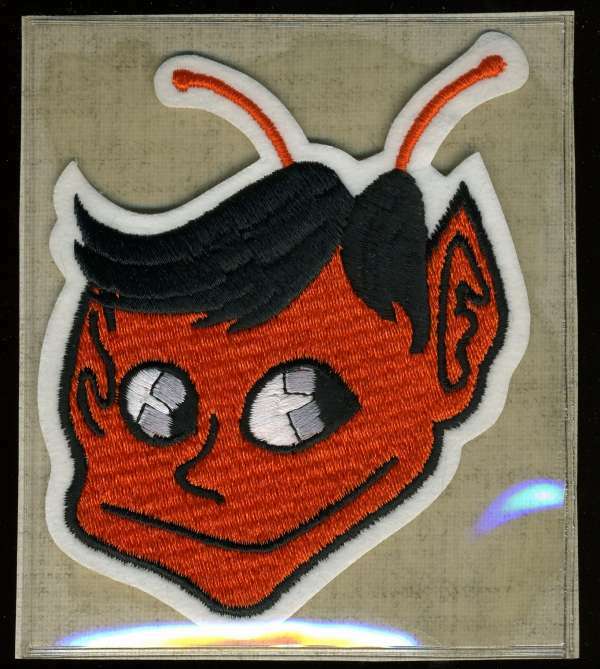 The Denver team eventually became the New Jersey Devils and the Rockies name was later adopted by the National League ballclub. 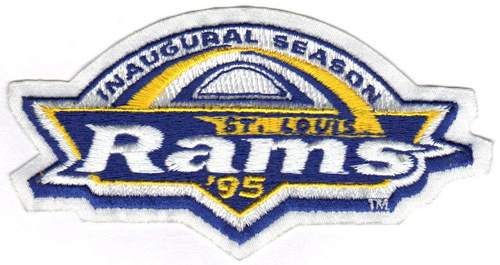 Not only the NFL’s Colts have moved, the St. Louis Cardinals kept their name when moving to Phoenix AZ in 1988 and the Oakland Raiders did it twice, moving to become the Los Angeles Raiders in 1982 (after the LA Rams franchise moved to St. Louis) and then returning to Oakland in 1994. 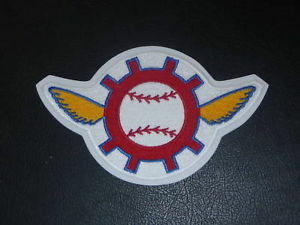 In Major League Baseball, the infamous Seattle Pilots lasted only one season (1969) before moving on to Milwaukee to become the Brewers, making Seattle Pilots patches and other team items extremely collectible. You don’t have to be a professional baseball player to look sharp with a custom designed embroidered patch. 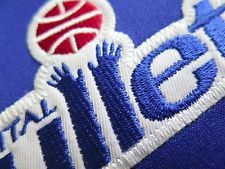 Outfit your team today by contacting the Chicago Embroidery Company at sales@c-emblem.com, visit www.c-emblem.com or call 312/664-4232.